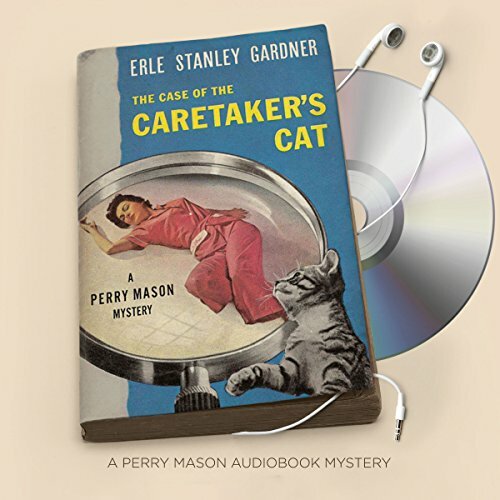 ©1935, 1962 Erle Stanley Gardner. (P)2016 Brilliance Audio, all rights reserved. This is nothing like the 1960's TV version. Lots of details yet easy to follow.